Many say or think that egg freezing is too expensive or seems impossible to afford. What most may not know is that actually the costs for freezing have come down significantly and if you are your own egg donor the lifetime value could be more beneficial than you can ever place value on. 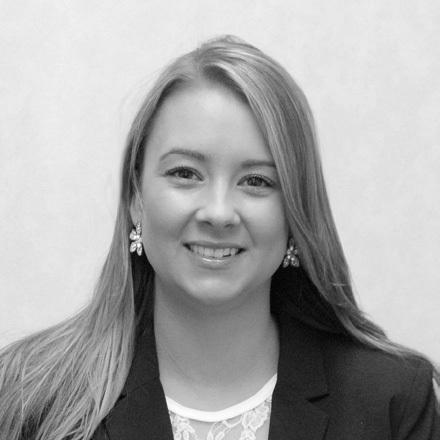 Check out Valerie Landis‘s answer to our RMCT: Reproductive Medicine Associates of Connecticut question this month. Question: While egg freezing is an option, if people are not having babies younger partly because of money, how does that address the egg freezing dilemma give the expenses involved with freezing eggs? Simple. Women can not afford NOT to take advantage of egg freezing when they are younger. Think of egg freezing like preventive medicine. The costs to freeze one’s eggs in their early 30s to late 20s is far less then it would take to collect the same yield or amount of eggs in one’s later years or into their 40s. I actually believe choosing to egg freezing or not has nothing to do with the financial costs. 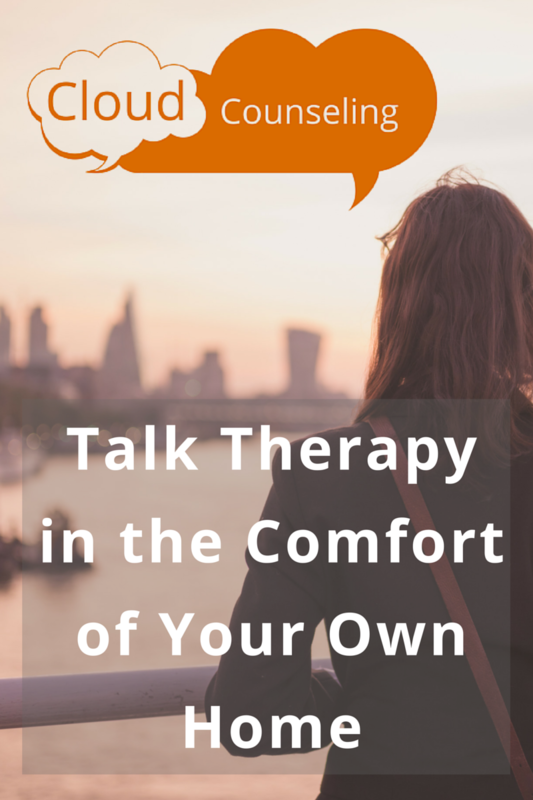 That answer of “too much money or expensive” is simply an excuse masking something else like fear or the emotional factors brought up by talking about our fertility. How do people afford IVF and fertility treatments now? Well, they get a second mortgage on their home, they borrow money from family, leverage their finances to take out a loan from a lender…that is “how” they pay for thousands of dollars to become a parent later in life. I always say, “where there is a will, there is a way” and when women are younger they are not that motivated yet to think about these topics because we all think we have time. Lack of education is part of this misconception. They see celebrities having babies well into their 40s, so they believe this myth. What they fail to realize is how much money was involved or worse how they used donor egg instead. First, we must educate how to be your own egg donor with preventive fertility care like egg freezing. One has to see the economical benefits of egg freezing before one can value the costs involved. I believe that more parents could offer their daughters egg freezing after college graduation for example instead of buying them that new car or footing the bill for breast augmentation. All of these choices come down to priorities. Egg freezing technology in the United States has become increasingly better over the last few years since ASRM approved the technology in 2012. With the increase of technology the decrease of costs should follow. 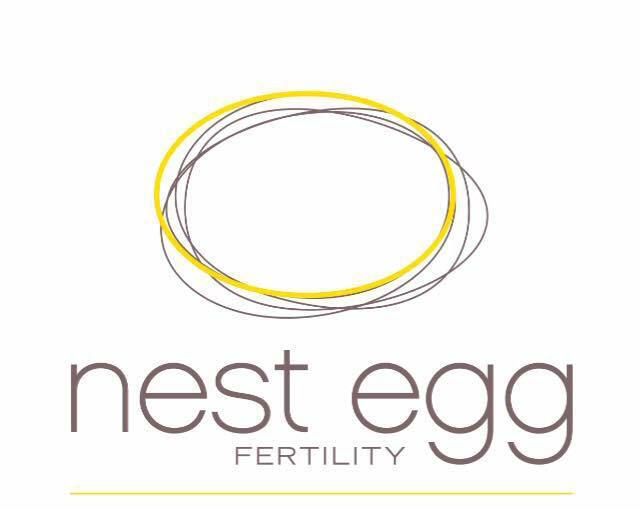 I provide tips and tricks for discounts and ways to navigate the fertility system to find economical ways to afford egg freezing on eggsperience.com website. In addition, I provide educational examples and stories of those who have unique journeys to parenthood on the Eggology Club Podcast. Next, I will be addressing the emotional aspects of egg freezing and showing exactly what is involved with the freezing procedures with my video docu-series called THIS IS EGG FREEZING. All of these resources are to give examples and provide a transparent view of what egg freezing is all about and how to access the technology to protect your family fertility future. Read more about this topic on Path to Fertility. Valerie Landis has been working in women’s health field for the last decade. 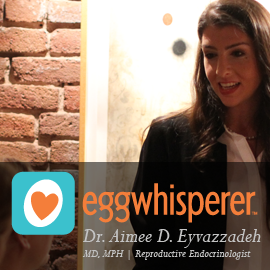 Her medical career experiences and passion for helping women merged when she founded her educational website eggsperience.com. She focuses on guiding women of any reproductive age through the complex and challenging paths of fertility decisions. Valerie compliments the eggsperience website with a fertility podcast called Eggology Club that she hosts to continue to change the conversation around cryopreservation and egg freezing. Valerie provides non-bias and fact-based information to empower women to feel inspired, brave, and act progressively to take control of their future families and protect their fertility. She speaks openly about her own personal egg freezing experience and family planning decisions along with highlighting a collection of first-hand accounts from other women’s fertility journeys. 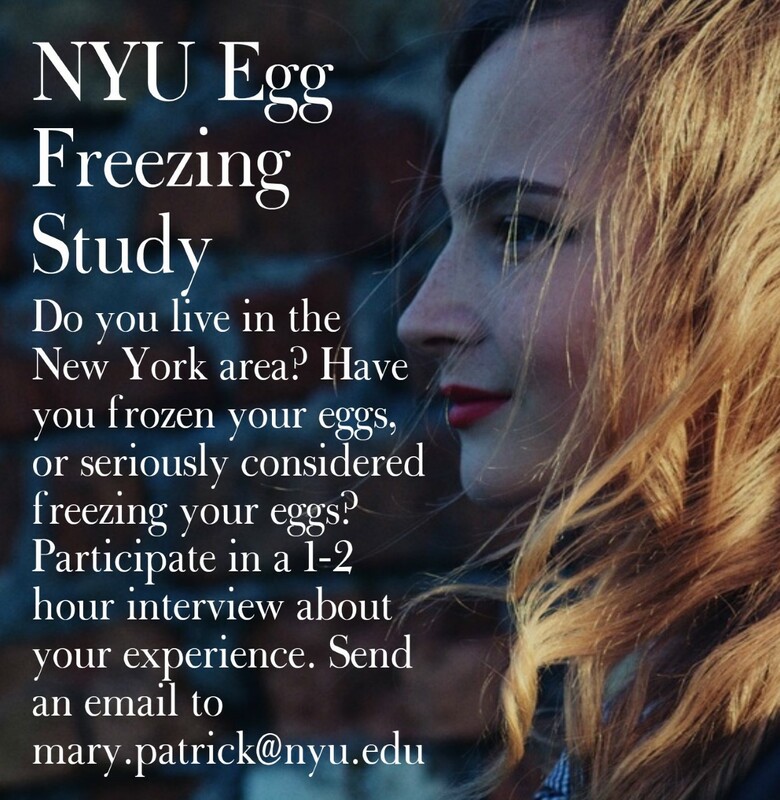 Learn more with Valerie Landis via eggsperience website, listen to Eggology Club Podcast, and watch the video docu-series called, THIS IS EGG FREEZING. Want to connect with Valerie online? Follow all of Valerie’s social media channels @valeriedlandis @eggsperiences @EggologyClub.